A new WhatsApp bug was spotted which reportedly picks up random messages in the reply section of WhatsApp chats. 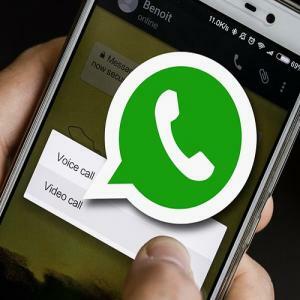 The issue has recently been spotted by WABetaInfo and while the renowned tipster shared the details about this WhatsApp bug on Twitter, it seems to be present in the WhatsApp beta for Android version 2.19.27. Moreover, the WhatsApp bug, which picks random messages in the reply section, is present only in group chats. Users have reported that whenever they open a group chat, swipe to reply to a message and exit the WhatsApp chat after the reply has been sent, the next time when they open the chat, a random message from the same chat is picked in the reply section.